Aquasana is excited to announce that our Clean Water Bottle has been selected as the “Editors’ Pick” for 2018 by the Eco-Excellence Awards™. Additionally, our Stainless Steel Insulated Bottle has been voted as the stand-out winner in its category, “Best Reusable Bottles”. The Eco-Excellence Awards™ is a natural and parenting-focused consumer product awards program that recognizes excellence in social and environmental sustainability. Sponsored by Natural Child World magazine, the process for selecting winners centers around an extensive review conducted by the magazine’s editorial team—with celebrity and guest judges to help narrow down the finalists—followed by a public voting process to select the winners. Chosen by more than 364 thousand participants voting on more than 500 products, our Stainless Steel Insulated Bottle won “Best Reusable Bottle” over national brands like S’well and Klean Kanteen. Why was it the clear winner? 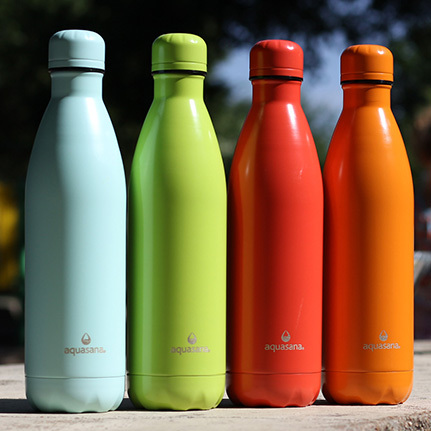 Our bottle keeps drinks cold for 24 hours, hot for 12, and is available in four vibrant colors. Nevermind the fact that at 25 oz. it conveniently holds an entire bottle of wine! Chosen by more than 364 thousand participants voting on more than 500 products, our Stainless Steel Insulated Bottle won “Best Reusable Bottle” over national brands like S’well and Klean Kanteen. Additionally, our Insulated Stainless Steel Clean Water Bottle, chosen by a select panel of judges, won “Editors Pick” for 2018. 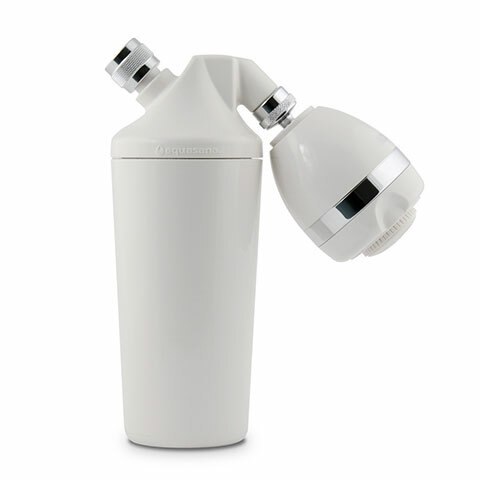 This small-yet-mighty filtration system holds 17 oz. of water, filters out 99 percent of heavy metals like lead, and is also available in BPA-free plastic and glass, in multiple colors. It also reduces additional contaminants like chlorine, chlorine-resistant cysts like giardia and cryptosporidium, bacteria, and more. 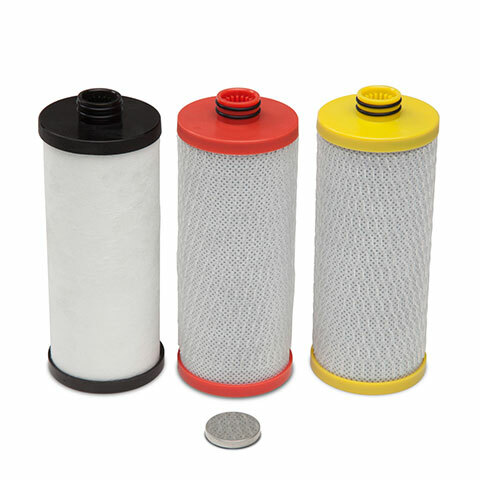 Every time you use one of these filters, you’re getting 80 gallons of clean, healthy water. Thanks to these awards, Aquasana will also be featured in the Fall issue of Natural Child World magazine, a monthly parenting magazine distributed in the US and Canada with a focus on natural living, design and wellness. You can check out the full list of winners across all categories here. 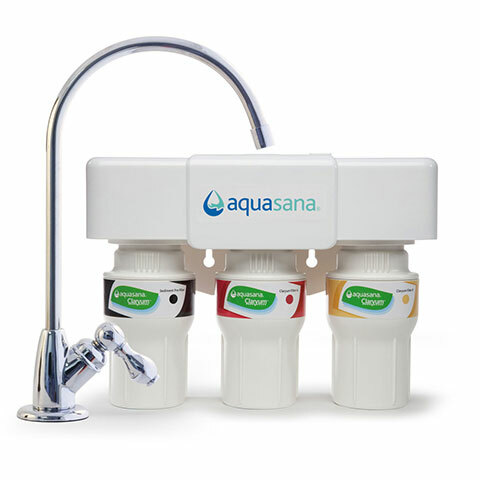 Good Housekeeping Chooses Aquasana as "Best of the Test"